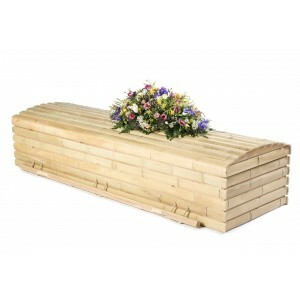 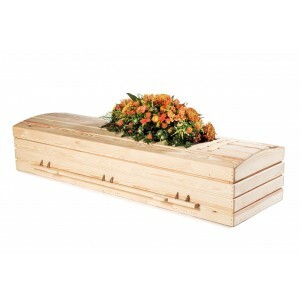 Biodegradable Bamboo Pet Casket. 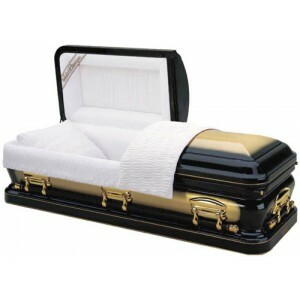 Available in a number of sizes. 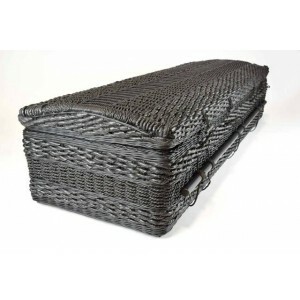 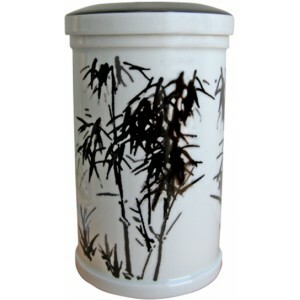 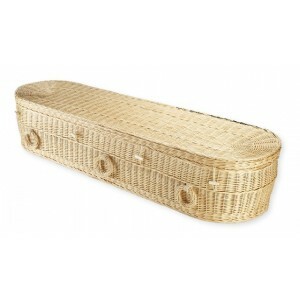 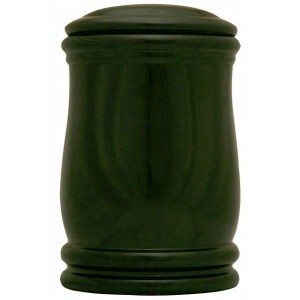 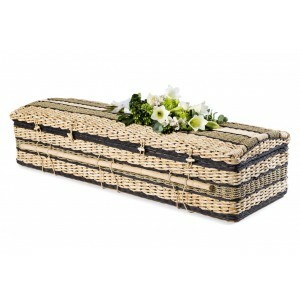 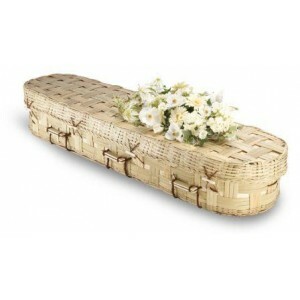 Biodegradable Bamboo Pet Casket We know how much you treasure the memory of your pets when they a..
Biodegradable Pet Casket We know how much you treasure the memory of your pets when they are no l..
Biodegradable Soft Bamboo Pet Casket We know how much you treasure the memory of your pets when t..
Biodegradable Willow Pet Caskets. 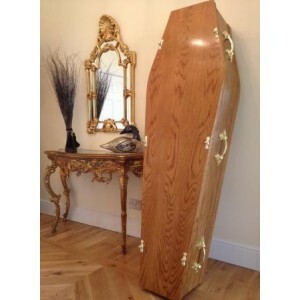 Available in a number of sizes. 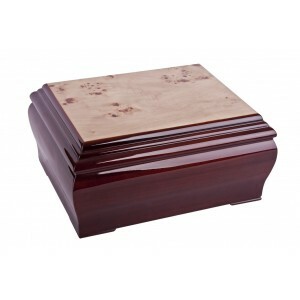 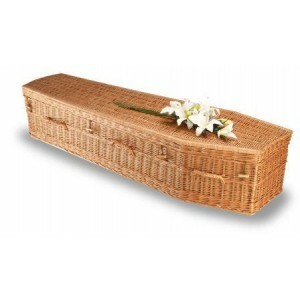 Biodegradable Willow Pet Casket We know how much you treasure the memory of your pets when they a..
Embleton Pine Cremation Ashes Casket - FREE Engraving when you buy this product. 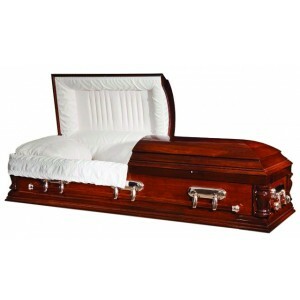 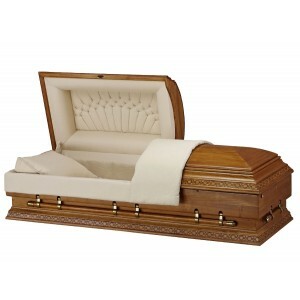 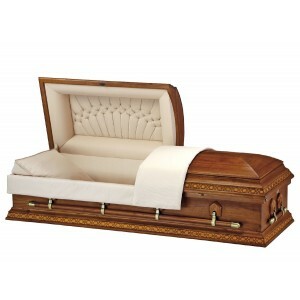 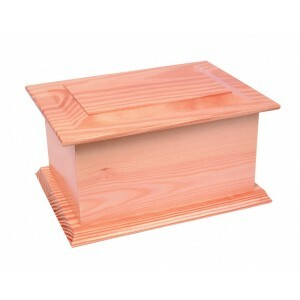 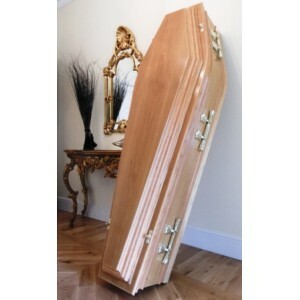 Embleton Pine Cremation Ashes Casket Dimensions: 152 mm H x 304 mm W x 228 mm..
Hilda Oak Cremation Ashes Casket - FREE Engraving when you buy this product. 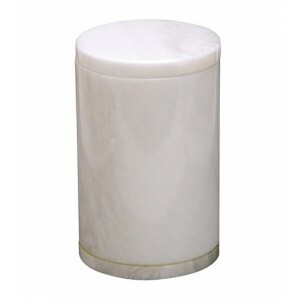 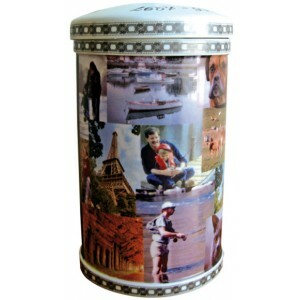 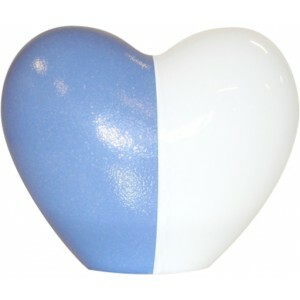 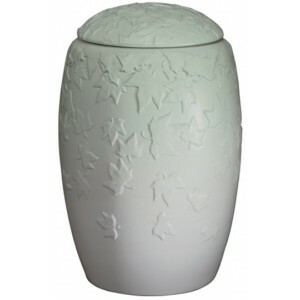 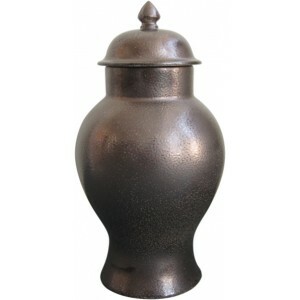 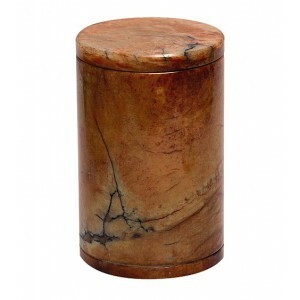 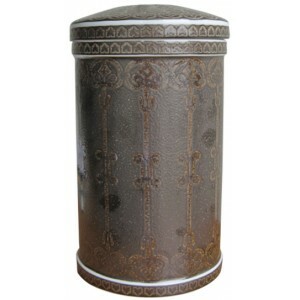 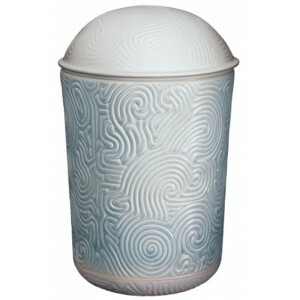 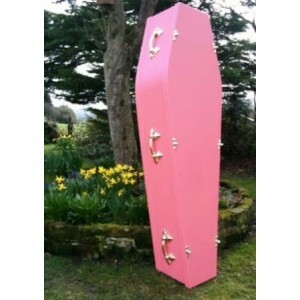 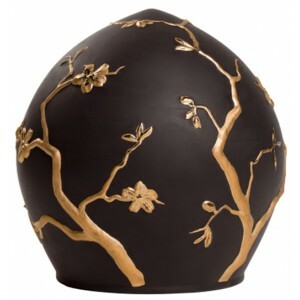 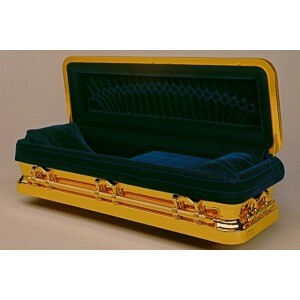 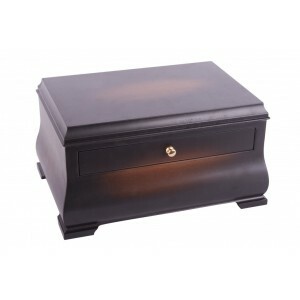 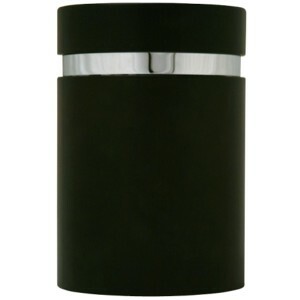 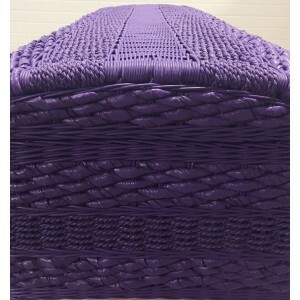 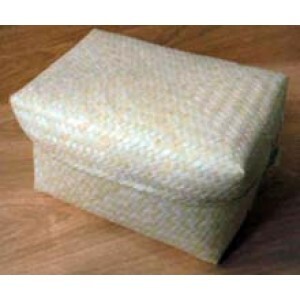 Hilda Oak Cremation Ashes Casket Dimensions: 152 mm H x 304 mm W x 228 mm D. Th..
Pet Handmade Paper Casket These caskets are crafted from a biodegradable paper which is handmade .. 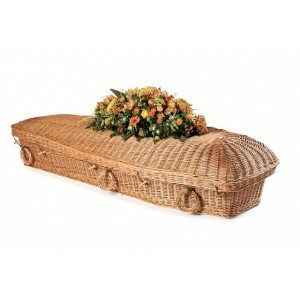 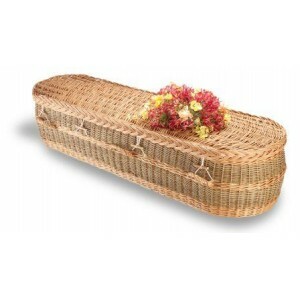 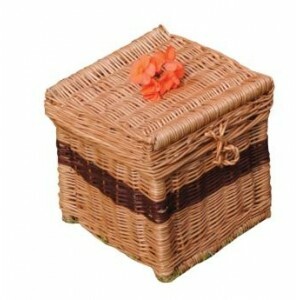 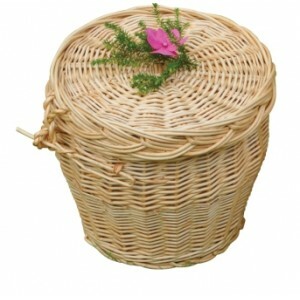 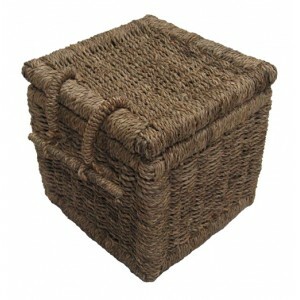 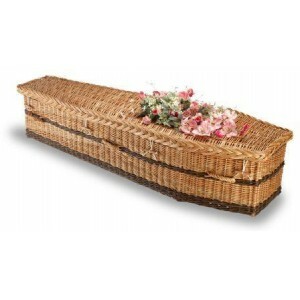 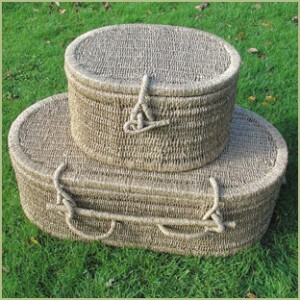 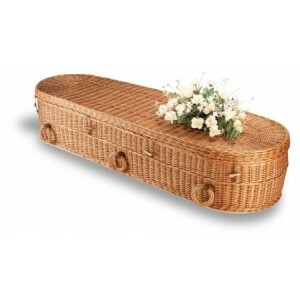 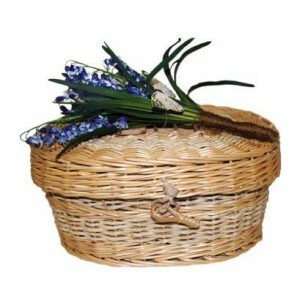 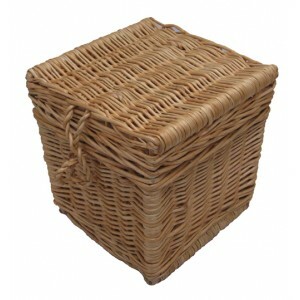 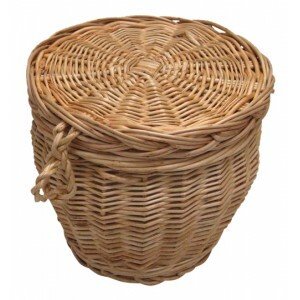 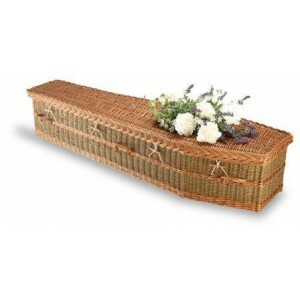 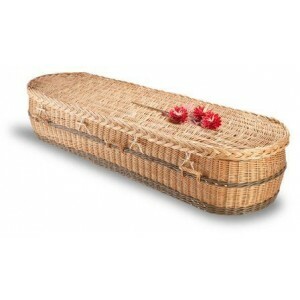 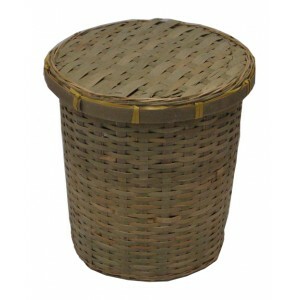 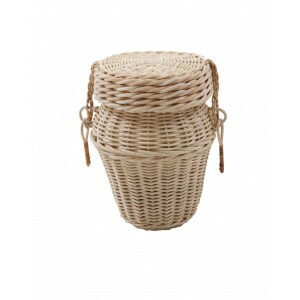 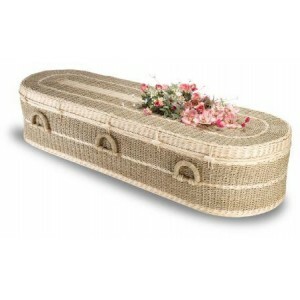 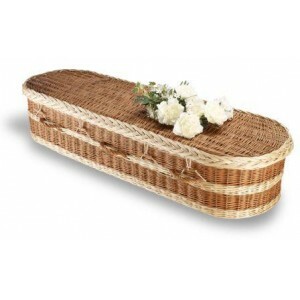 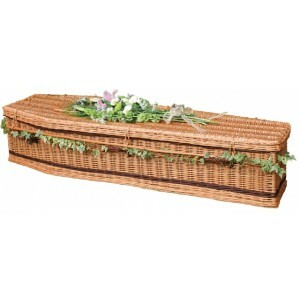 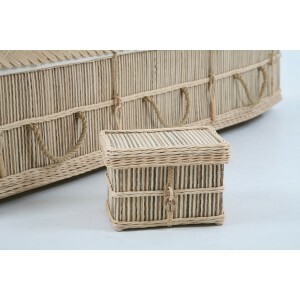 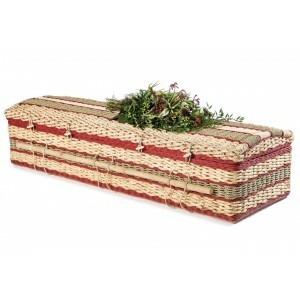 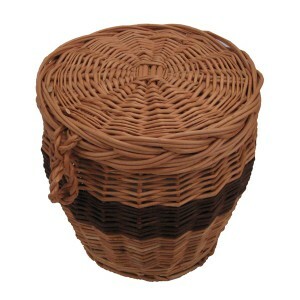 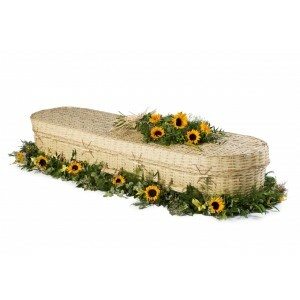 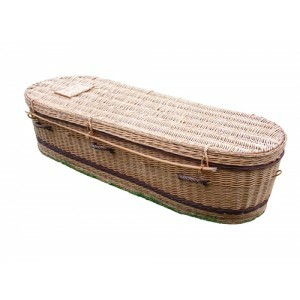 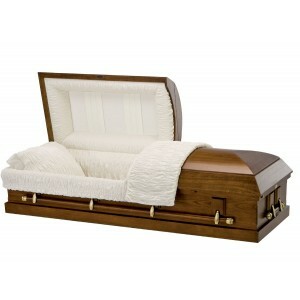 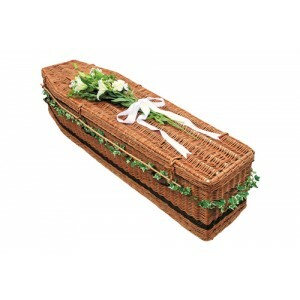 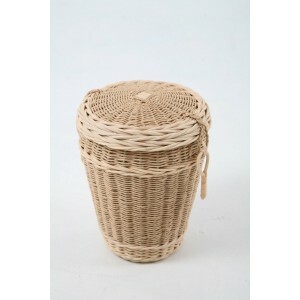 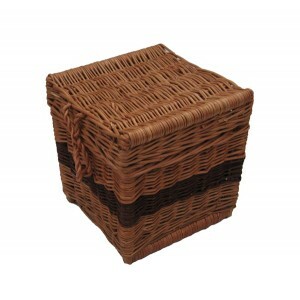 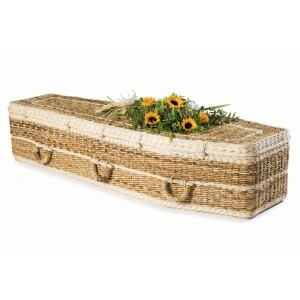 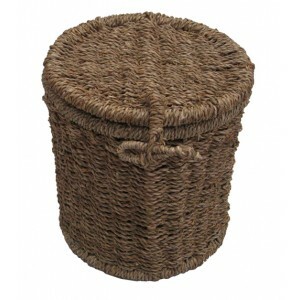 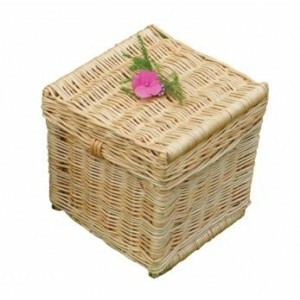 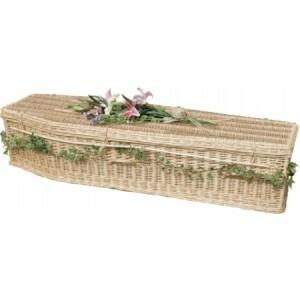 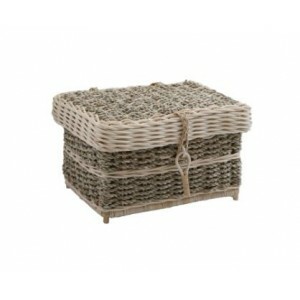 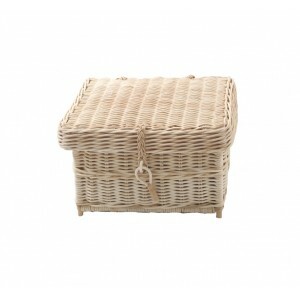 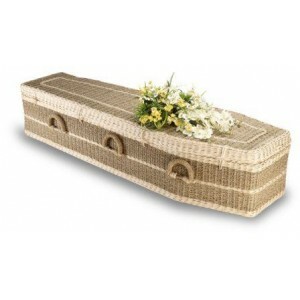 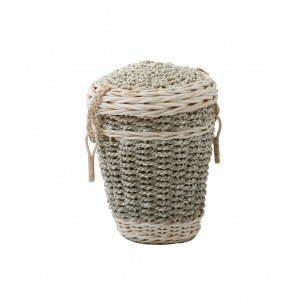 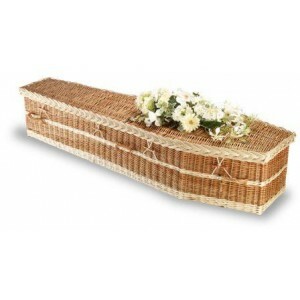 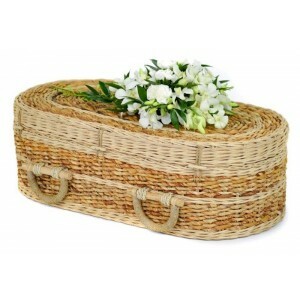 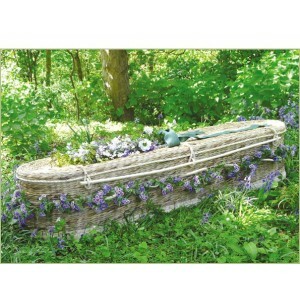 This Eco-friendly Infant Willow Casket is hand crafted by skilled basket weavers. 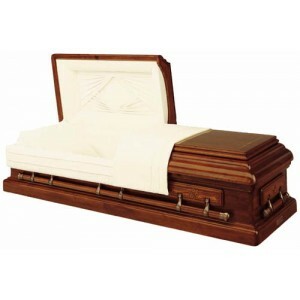 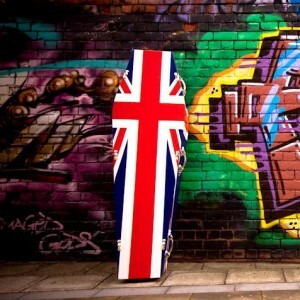 Suitable f.. 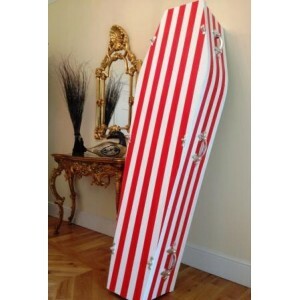 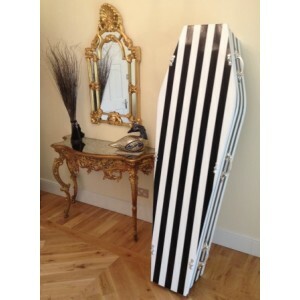 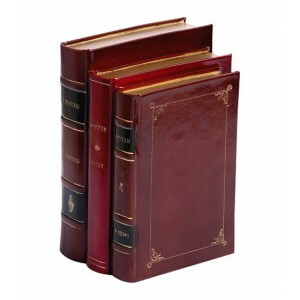 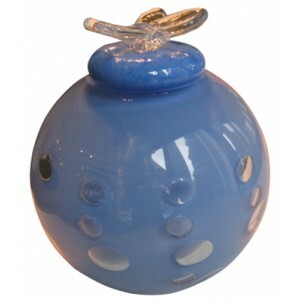 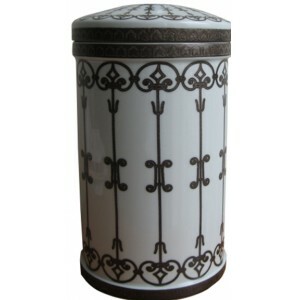 Available in either 3’6” & 4’6” interior sizes. 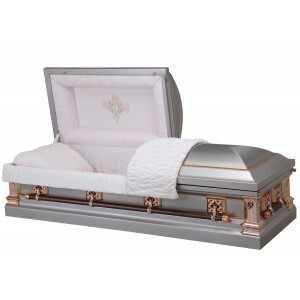 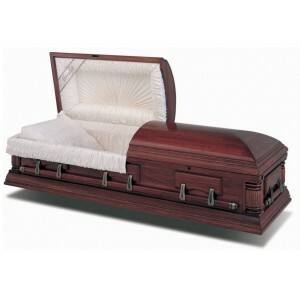 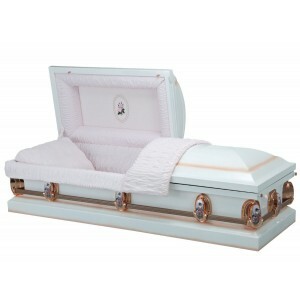 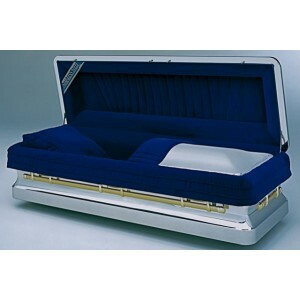 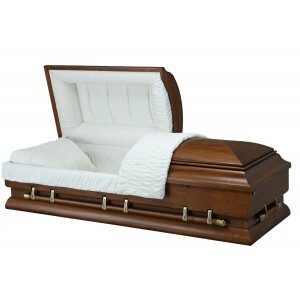 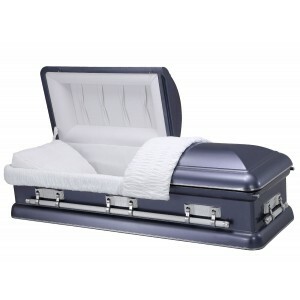 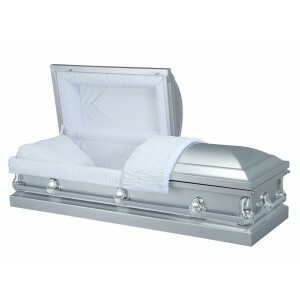 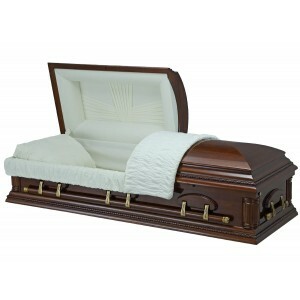 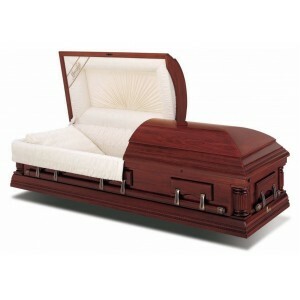 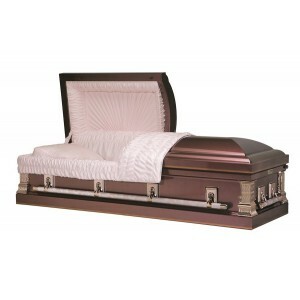 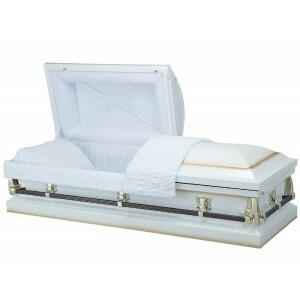 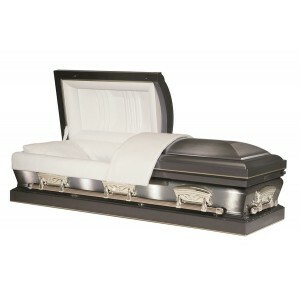 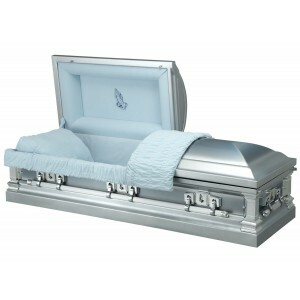 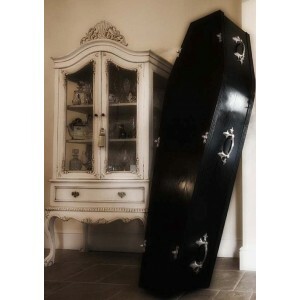 20 gauge Steel infant casket. 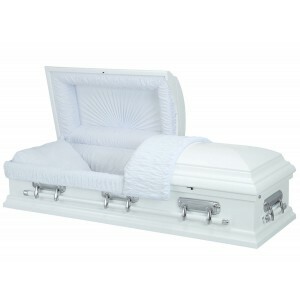 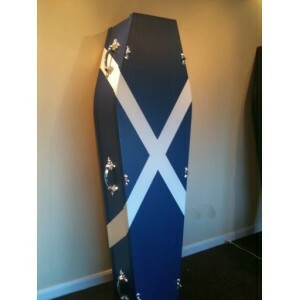 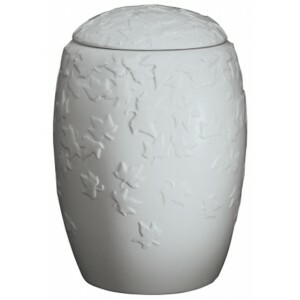 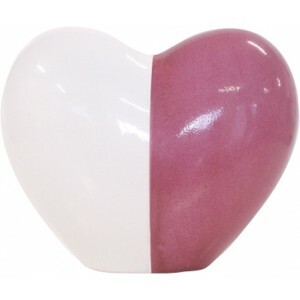 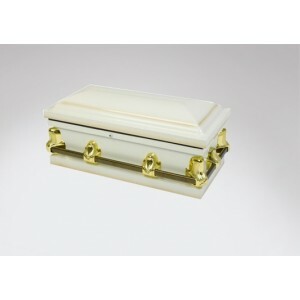 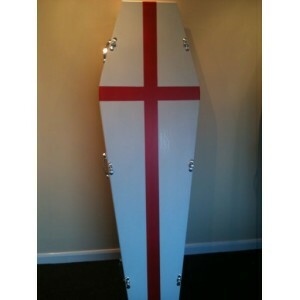 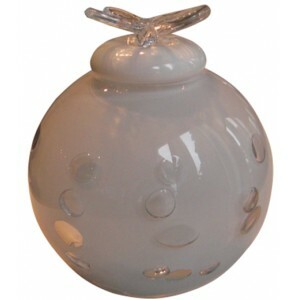 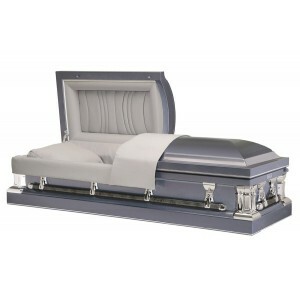 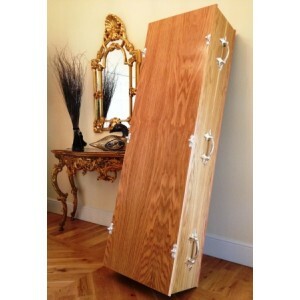 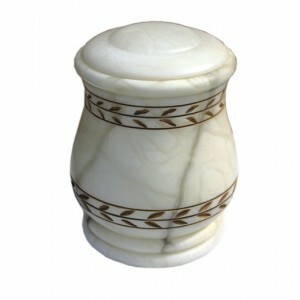 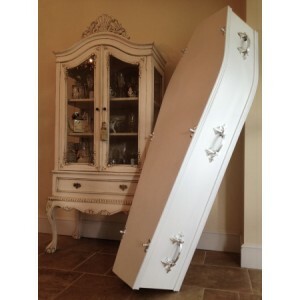 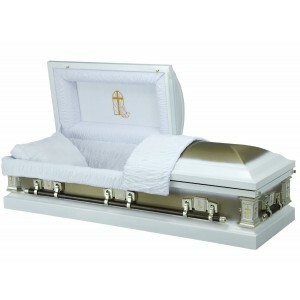 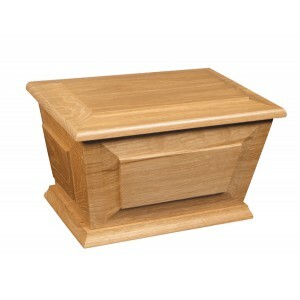 White finish..
St Cuthbert (Oak) Cremation Ashes Casket - FREE Engraving when you buy this product. 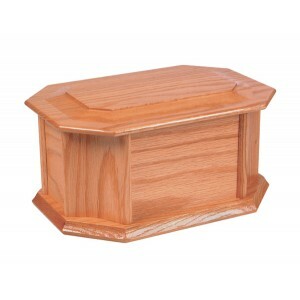 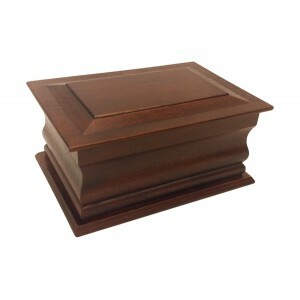 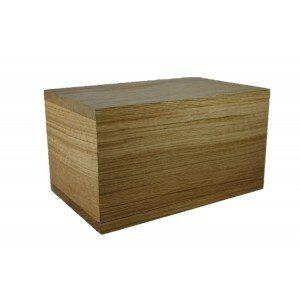 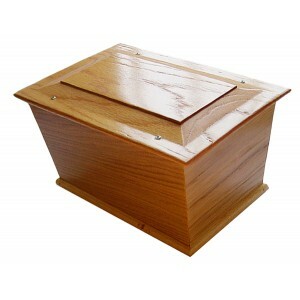 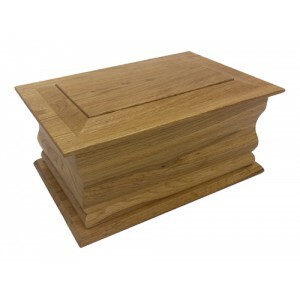 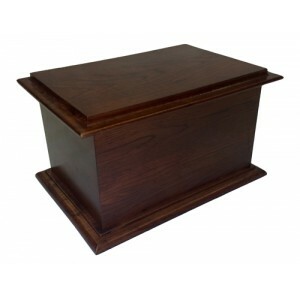 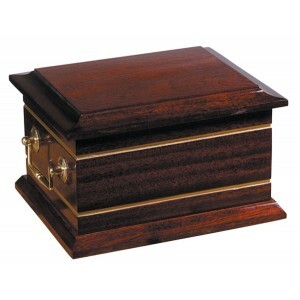 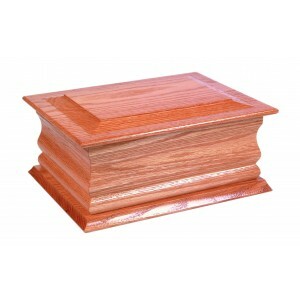 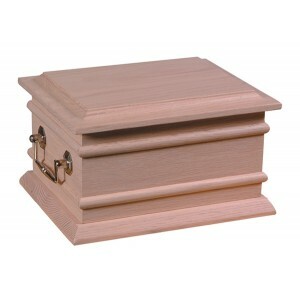 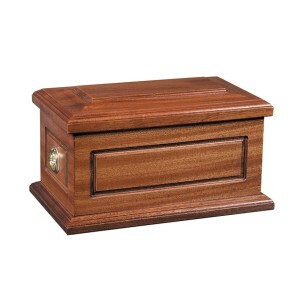 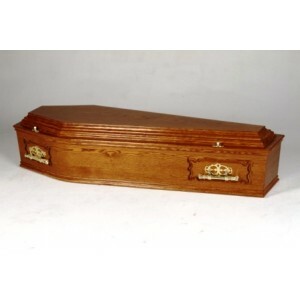 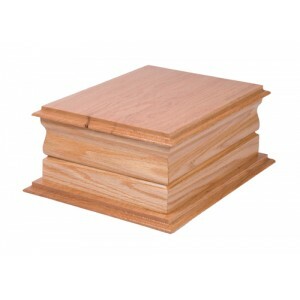 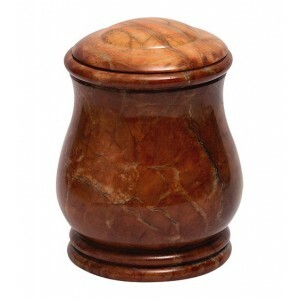 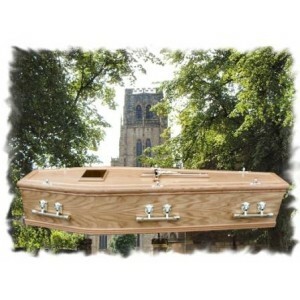 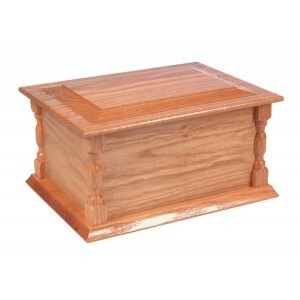 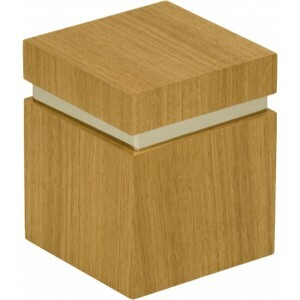 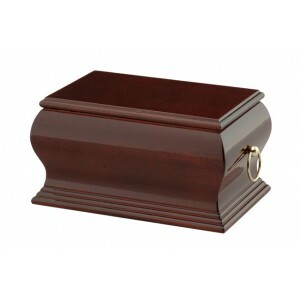 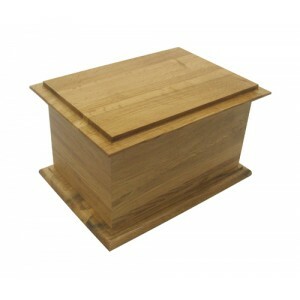 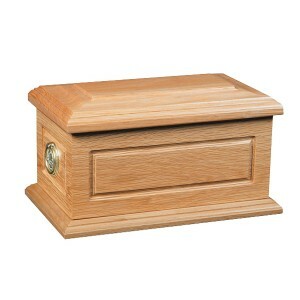 St Cuthbert (Oak) Cremation Ashes Casket Dimensions: 152 mm H x 304 mm W x 228 mm .. 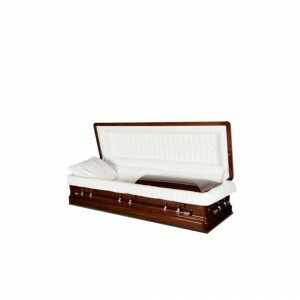 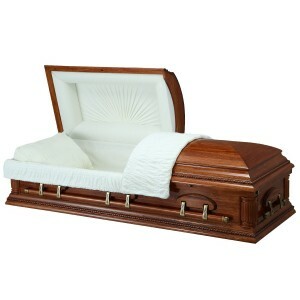 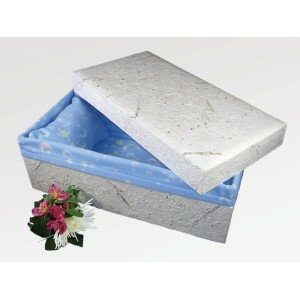 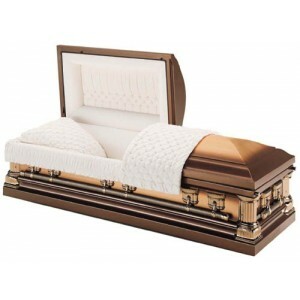 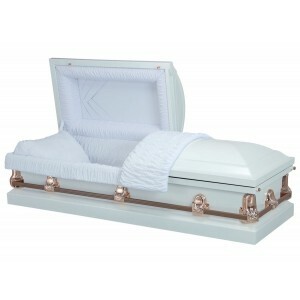 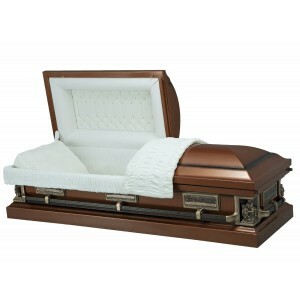 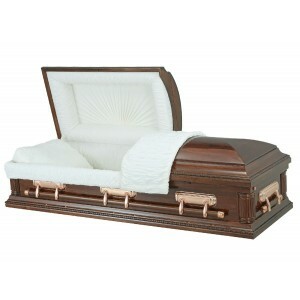 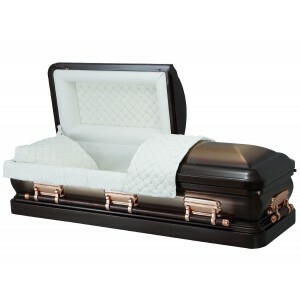 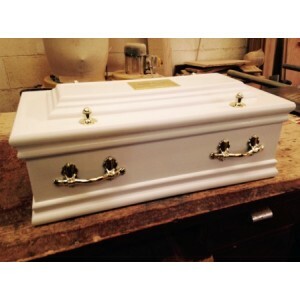 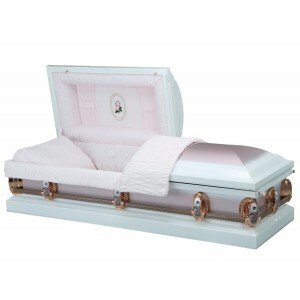 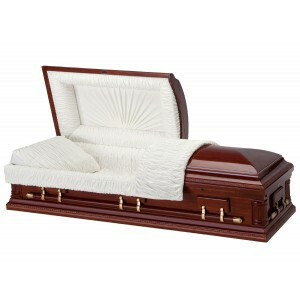 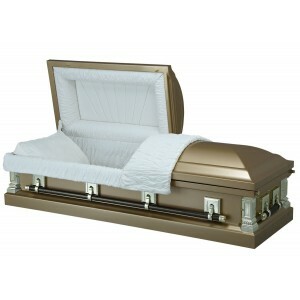 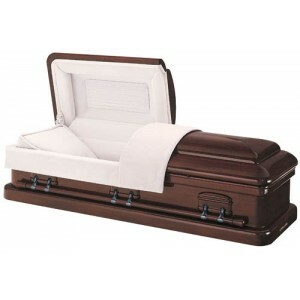 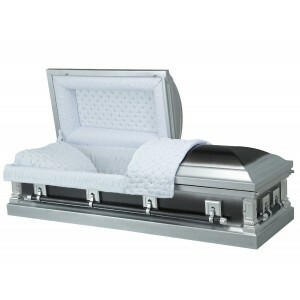 Handmade Paper Casket - Baby, Infant & Child These caskets are crafted from a biodegradable p..